Bitcoin has long been touted as a way that anyone can “be your own bank.” But such promises can be misleading: Although bitcoin itself provides some opportunities for individuals and businesses to manage their own money in ways that are not possible with fiat, it doesn’t provide access to the full suite of services that a traditional bank provides. Cashaa was launched in June 2016 and rolled out its full suite of banking services for both individuals and businesses in mid-April 2017. By offering services like International Bank Account Number (IBAN) accounts, credit card processing and international SWIFT transfers for fiat to companies that want to use cryptocurrency, the company hopes to bridge the gap between traditional banking and bitcoin. 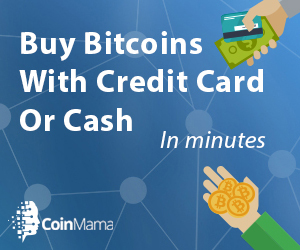 “We are the first banking platform to not only embrace crypto completely but also give a full current account to crypto companies and SMEs [small- and medium-sized enterprises],” Kumar Gaurav, founder and CEO of Cashaa, said in an interview with Bitcoin Magazine. Toward that end, in November 2018, Cashaa launched the Cashaa Multisig Compliance (CMC) wallet, designed for use both by individual consumers and by businesses seeking an alternative to traditional bank accounts, which are sometimes difficult for businesses in the crypto space to open. As the wallet’s name implies, it is built around two key feature sets. First, if offers compliance features designed to assess the risk of each wallet transaction. Transactions identified as high risk are reviewed by the Cashaa team, the company said. The second feature is a multisignature architecture that requires three keys for a wallet transaction. This is another security feature designed to reduce fraud. In both of these ways, Cashaa’s wallet caters to demand for more security around cryptocurrency. But, arguably, what really sets Cashaa apart is that its wallet also features an integrated exchange service that lets users trade fiat currency for crypto and vice versa. The service supports more than a dozen fiat currencies and is utilized by 200 companies, according to Cashaa. 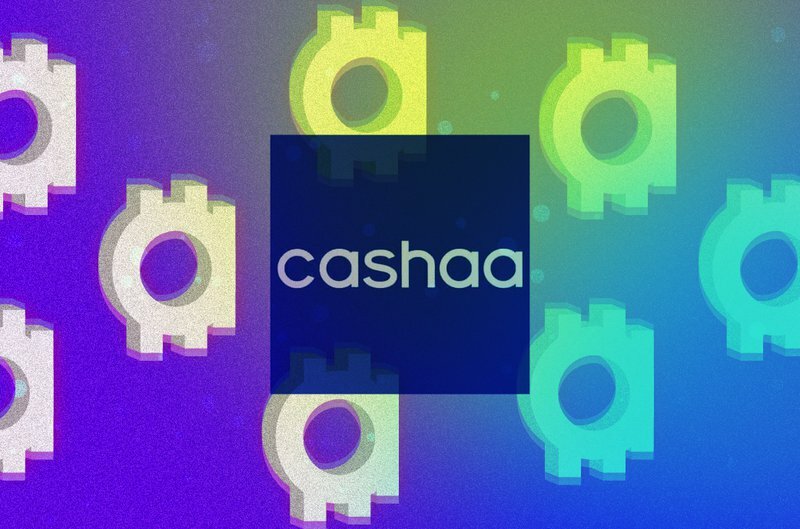 Compared to other payment services such as Neteller and PlasmaPay, which are designed to work easily with both crypto and fiat currencies, Cashaa’s chief distinguishing feature is its ability to work without requiring a separate bank account, Lowisz said. Cashaa currently has 179 businesses and more than 2,000 individuals among its user base, according to Lowisz. On April 8, 2019, Cashaa expanded its business offerings to include three tiers: “Start” (which is free), “Standard” and “Advanced,” each providing different levels of banking services. The paid tiers include features such as the ability to issue IBANs to customers and to store up to £1 billion British pounds, Lowisz said, as well as a Mastercard linked to the account. “The crypto space now has a true alternative that makes all bank account struggles a thing of the past,” Gaurav said. The company expects to add support for more cryptocurrencies to its wallet and exchange services later this year and, eventually, offer Mastercard-linked accounts for individuals in addition to businesses, Lowisz said. Cashaa has formed a close partnership with Auxesis, which was also founded by Gaurav. In 2017, Auxesis, whose Auxledger blockchain framework supports multiple government agencies in India, and Cashaa announced a partnership designed to help the latter expand its operations in India.